I’m really into healthy crockpot recipes. 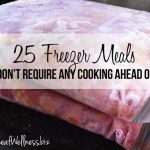 My Complete Freezer Cooking Bundle is full of healthy recipes and I’m working on another cookbook full of “clean eating” crockpot recipes. I’m limiting myself to meats, fruits and vegetables, spices, and healthier processed foods like canned tomatoes and beans. It’s a challenge, but I love coming up with new recipes. My crockpot beef roast and carrot recipe is one of our favorite recipes ever and it’s super simple and healthy. Proof that real food can be absolutely delicious. 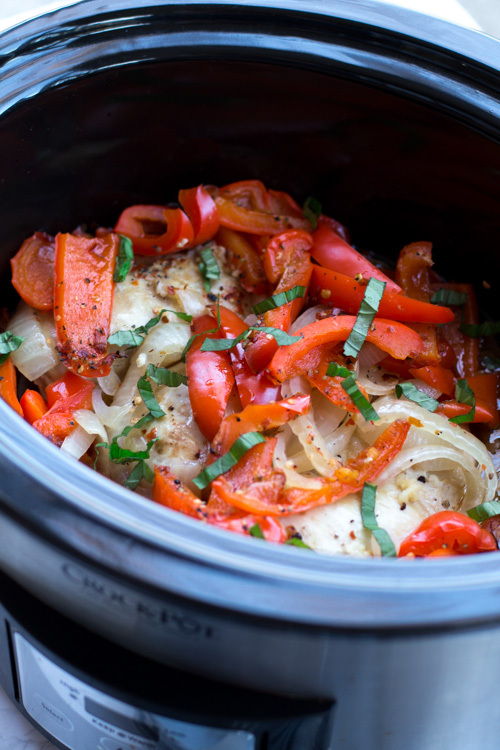 It’s going to take me a while to perfect enough recipes for a new cookbook, so I’m sharing this recipe for crockpot red pepper chicken today. The combination of chicken, red pepper, and garlic is intoxicating. It smells as good as it tastes! Simply combine all of the ingredients in your crockpot and let it do all of the work for you. It only takes five minutes to prep and the chicken and red peppers end up perfectly tender. Just be careful not to overcook because chicken can dry out easily. You can also combine the ingredients raw and freeze for up to three months. 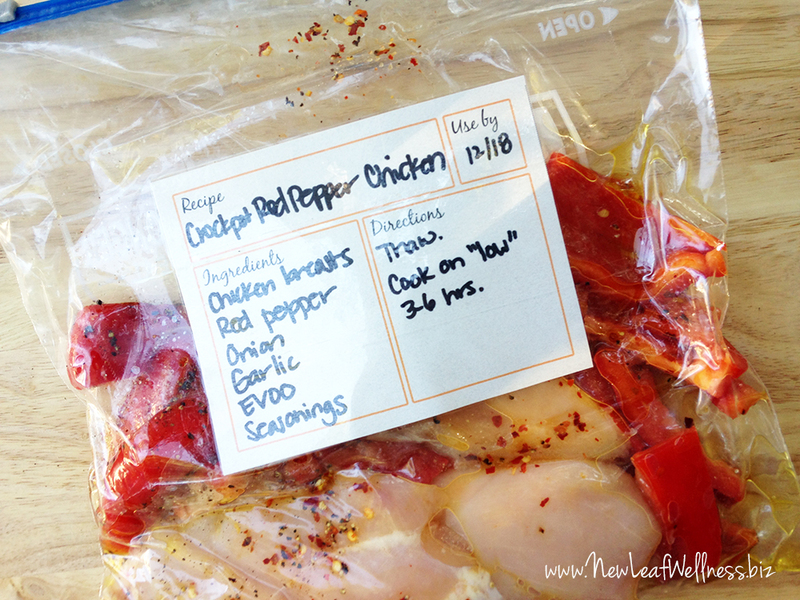 I frozen two batches of this red pepper chicken during my last chicken crockpot freezer session and when we ate the first bag I was so glad we did. It was delicious! Cook fresh or freeze and cook later. Serve with brown rice and broccoli or a salad. You can also shred the chicken and serve on tortillas with cheddar cheese. 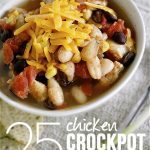 Combine all ingredients in crockpot and cook for 3-6 hours, or until chicken is cooked through and tender. Combine all ingredients in a gallon-sized plastic freezer bag. Remove as much air as possible and freeze for up to three months. To cook, thaw and add to crockpot. Cook on “low” setting for 3-4 hours in a 6-quart crockpot or 6-8 hours in a 4-quart crockpot. This turned out super try for me. Any ideas on a sauce for this? Perhaps Italian seasoning? Yep. People do not understand crock pots. The crock pot is really a braising machine for dishes like this. 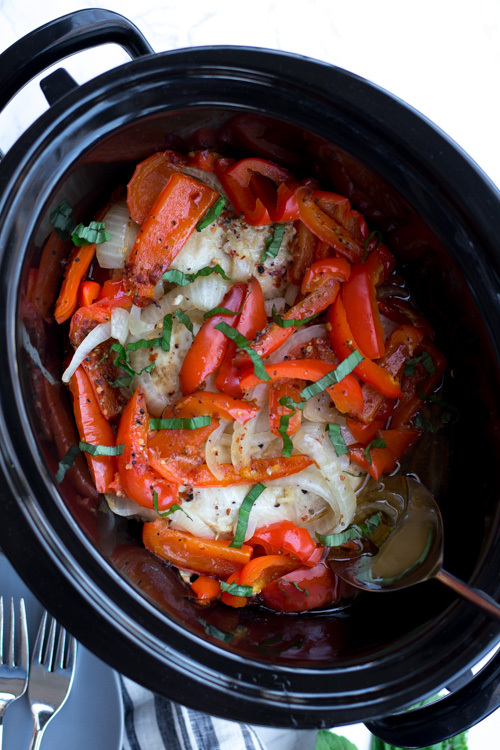 Before you just toss the ingredients in a crock pot, you need to develop them by sauteing them. After sauteing the veggies, brown the chicken, then toss it into the crock pot. Dont waste that brown stuff in the pan either. That is full of flavor. De=glaze with chicken broth or white wine and then dump that into the crock pot too. This also makes it really easy to clean the pan. Kevin, you can easily cook this recipe on the stovetop, but I don’t see the need for both applications. It may not turn out the same in the crockpot as it would on the stovetop, but it is still delicious. Crock pots… becuase ain’t nobody got time for that with three kids running around. Oh no! I think cooking time is the issue. It only needs three hours in my 6 quart crockpot. 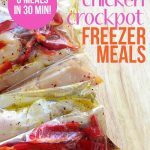 Chicken is very tricky to make in the crockpot because it has a short cooking time and dries out easily. I’m so sorry it didn’t work for you! I never thaw my food in order to throw it in the crock pot. Because of this, a nice juice is made as well. 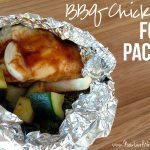 I haven’t made this recipe but other chicken recipes with the item frozen and I usually cook two-three hours on low and one-two hours on high. If I am leaving and won’t be home all day 6-8 hours on low will do it. 🙂 Hope this helps. Do you think skinless boneless chicken thighs would work in this recipe? I think adding a little salsa to cook it might help and keep it from being terribly unhealthy. Every time I see this comment* I wonder what makes it unhealthy in any book? Not trying to stir up trouble, just wondering what the thinking is. Maybe some people don’t serve anything else with it???? Otherwise, I can’t imagine. The cooking time is the same from raw and frozen?? Or am I reading it wrong? I want to make it this week but also freeze some. If you thaw the frozen meal ahead of time, it will be the same. If it’s still somewhat frozen, add an extra hour. Hope this helps! I’m so glad to hear that, Carlos! Thank you. I wanted to try this sometime this week and wanted to see if you have any suggestions for cooking time if I was using a 4 quart crock pot. The time variance of 3-6 hours you give is pretty large and I just want to make sure I know how to time it so I don’t start it too early or too late! Thanks so much! I have a 4-quart Hamilton Beach Slow Cooker and use it mostly for cooking chicken because it cooks much slower than my 7-quart one and helps the chicken to stay juicy instead of drying out. I would cook it for 8 hours, but your machine may be different than mine. Have you used it to cook chicken before? My advice would be to follow your gut and use your slow cooker like you normally do instead of following my instructions exactly.